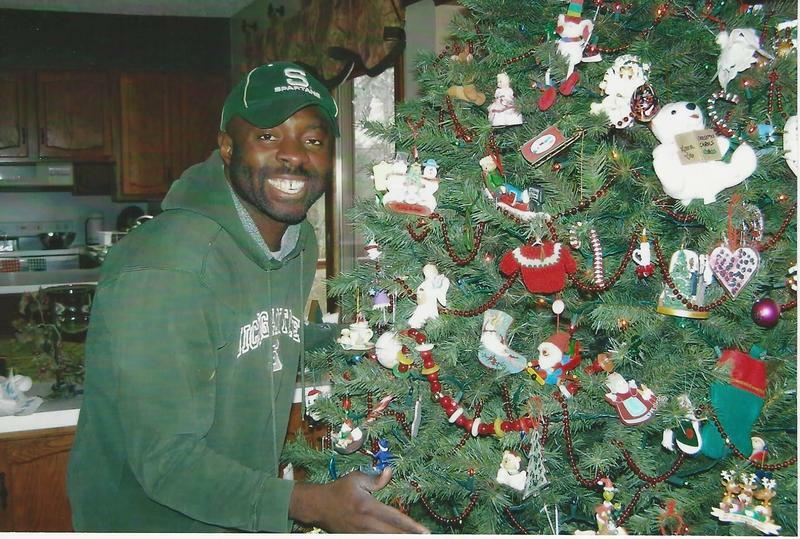 Anwana has been residing in Michigan since he came to the state as a teenager in 1983 to attend the Lutheran School for the Deaf. 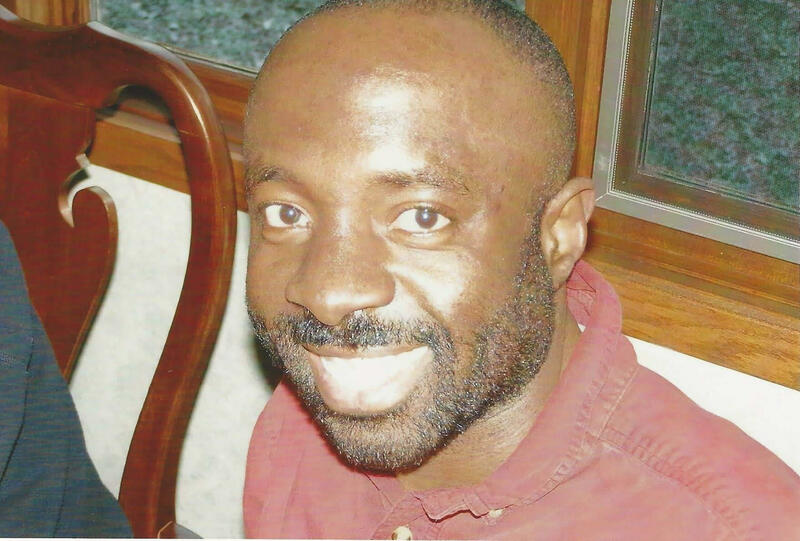 Francis Anwana is a deaf 48-year-old man who came to Michigan from Nigeria in 1983 to learn sign language. He has been living here ever since, but now faces deportation. Anwana, who has cognitive disabilities and can only communicate through American Sign Language, is scheduled to meet with Immigration and Customs Enforcement (ICE) officials tomorrow. Stateside spoke to Anwana’s attorney with the Michigan Immigrants Rights Center, Tania Morris Diaz, and his friend and advocate Diane Newman. Francis Anwana, who is deaf and cognitively-impaired, first came to Michigan when he was 13 to learn lip reading and sign language. 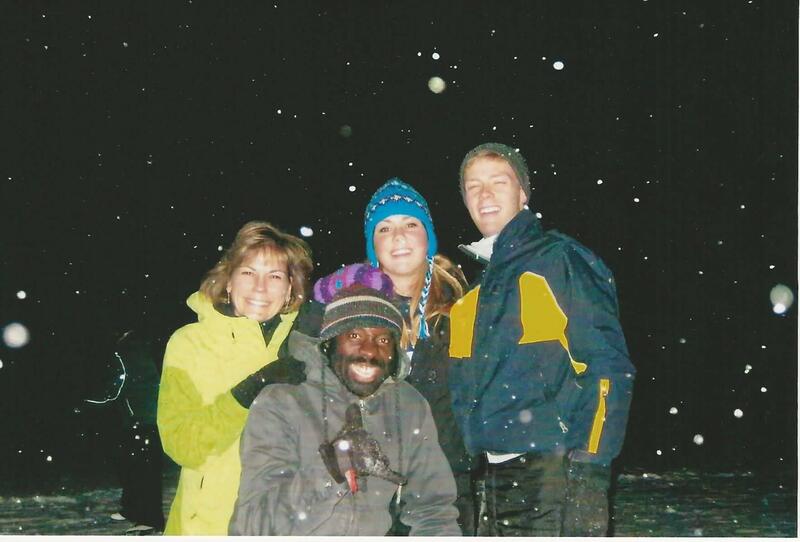 In 2006, when Anwana’s caregivers and advocates realized that something needed to be done, they tried to apply for his citizenship through United States Citizenship and Immigration Services (USCIS). “Because Francis didn’t have legal permanent residency — a green card — there was no path to citizenship,” Morris Diaz explained. USCIS referred this information to ICE, which then began Anwana’s deportation proceedings. Flint Democratic Congressman Dan Kildee has filed a private immigration bill that would grant Anwana permanent resident status in the U.S.
“These private immigration bills are pretty rare. I have not had a situation yet that I thought warranted it. But Francis, his situation, is clearly one that just begs for a solution,” Kildee told Stateside. Kildee notes that these private bills are hard to pass, and will require buy-in from members of the Republican majority. “But I saw no alternative,” Kildee said. He hopes that the bill’s potential to pass will keep ICE from moving forward with any immediate plans for deportation. Morris Diaz says that in the past, ICE has respected private immigration bills and given them time to play out, but she worries that under the current administration, this may no longer be the case. 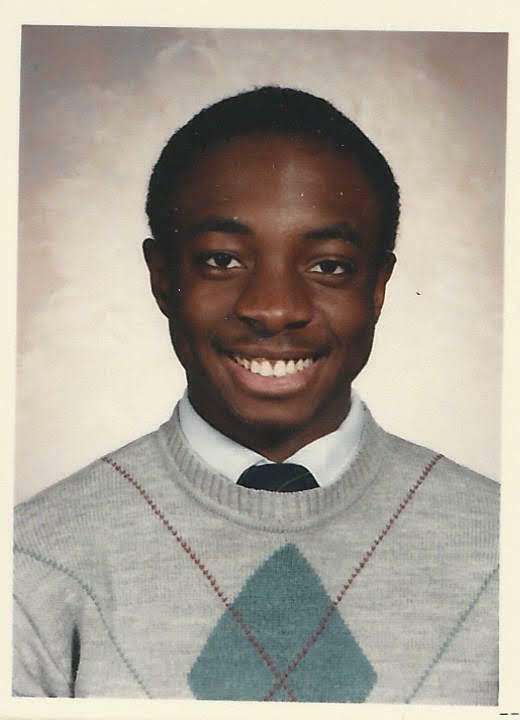 Mr. Anwana, a citizen of Nigeria illegally residing in the U.S., was admitted to the United States in 1987 as an F-1 nonimmigrant student, but violated the terms of his admission by remaining in the U.S. when he was no longer enrolled in school, which made him subject to removal. In an exercise of discretion, ICE is allowing Mr. Anwana to make arrangements to depart the U.S. voluntarily. Diane Newman (L) and her family have known Anwana (second to left) since she taught him at the Lutheran School for the Deaf in 1983. Diane Newman says that if he were forced to return to Nigeria, Anwana would have little to no support available to him. Newman says his mother is elderly and ailing, and lives in a rural village. "I do know that he would not be able to function on his own. He would not be able to communicate his needs because no one there would be able to communicate with him. And I think it would be his demise," said Newman. *Correction: The headline for this story incorrectly stated that Anwana faces deportation after living in Michigan for 25 years. He has been living here for 35 years. The headline has been corrected.